Digestive Disease Week is back again, incorporating yet another myriad of revolutionary thoughts and ideas in the field of gastroenterology, GI endoscopy, hepatology, gastrointestinal surgery and related fields. Ranging from academicians, researchers, clinicians, to students and trainees, there is something for everybody. This is the place where science meets research and paves a way for new innovations and breakthroughs in the field of GI. The organizers provide an exciting offer to save at least 75$ on all early bird registrations. The event is scheduled to be held at the San Diego Convention Center between 21st and 24th May, 2016 and includes a number of DDW sessions and exhibits. If you are looking to create a best first impression, Exponents, based in San Diego California is the answer you need. 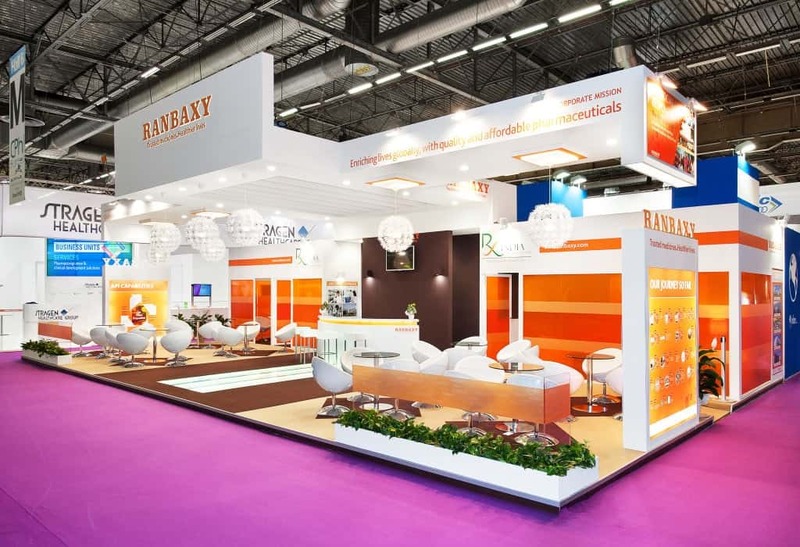 We provide turnkey trade show rental booths and exhibition stand at DDW 2016 that cater to the individual needs of customers. Contact us to get a free design and quote!